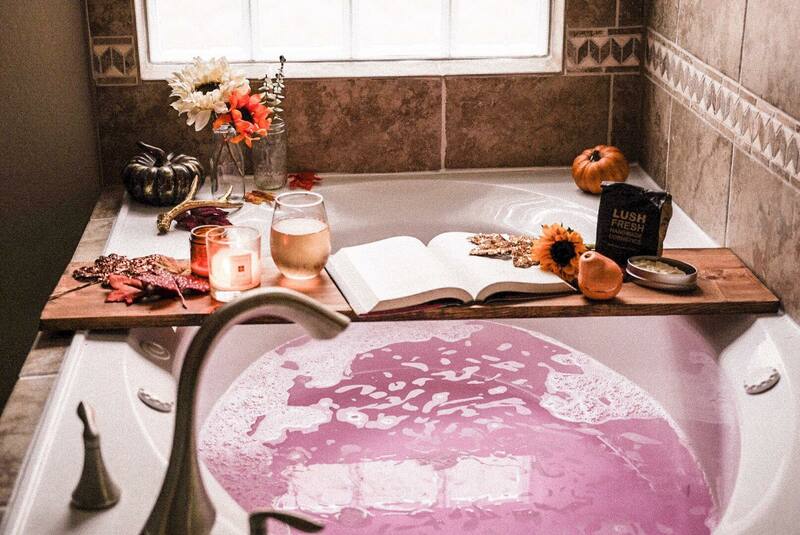 Long days call for Lush bath bombs, wine, and candles! 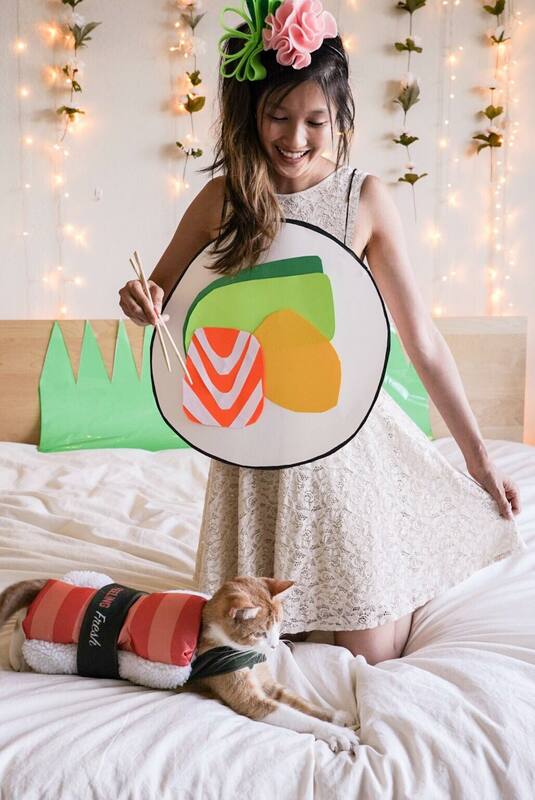 Somedays I get home from work and I am completely exhausted. 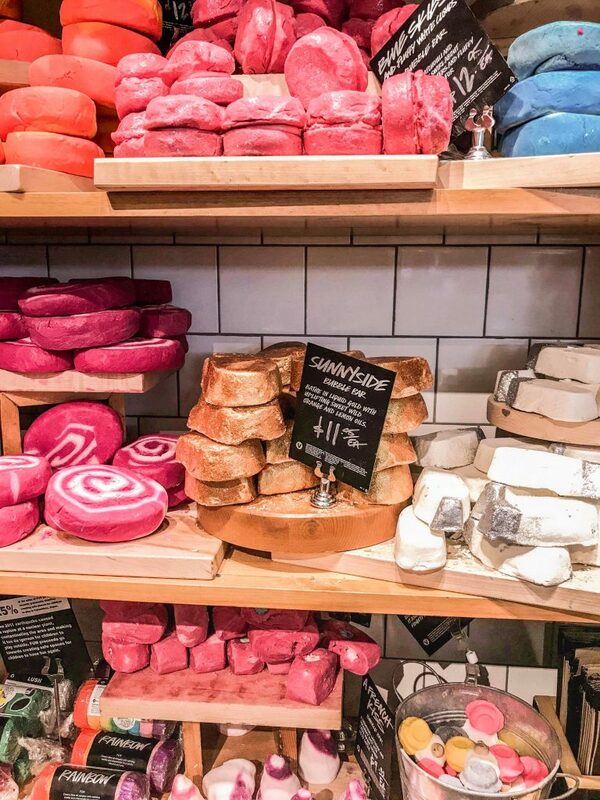 My favorite way to unWINED is a warm bath and since I’ve tried so many different bath bombs(because I am obsessed) I thought I’d put together a list of some of my faves! Prettiest Bath Bomb– My favorite bath bomb to use is the Pink bath bomb. It smells like vanilla and leaves you feeling soft and smooth! It’s slightly glittery though so if that’s not your thing, I’d try another one. 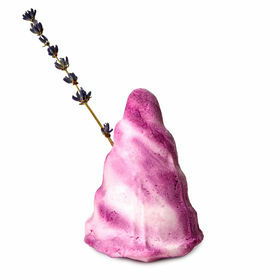 Most Relaxing Bath Bomb– The French Kiss bath bomb contains lavender oil and the scent always seems to relax me. It will leave you feeling refreshed and you will smell amazing! 3. 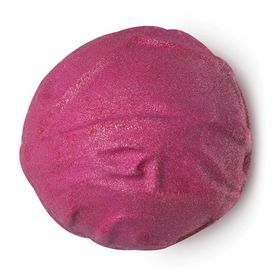 Best Value– I don’t know anyone who doesn’t LOVE A GOOD DEAL so while this technically is not a bath bomb, it does turn the bath pink and create bubbles! 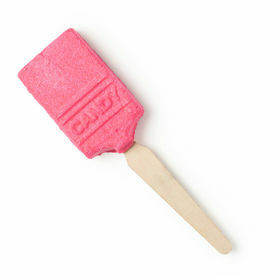 The Candy bubble brush is cheaper than most of the bath bombs and can be used over and over again. I’ve used mine 3 times and I still think I have about 5 more baths that I can get out of it! 4. 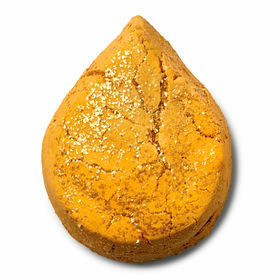 Gold, Gold, and More Goooold– The Sunnyside bath bomb is honestly just too pretty for me to pass up. My favorite scent is citrus so the fact that this one contained it had me sold. Plus, doesn’t it give you Tangled vibes?! 5. Soft Scents– If you are not huge into scents, I would go for the Butterball bath bomb. 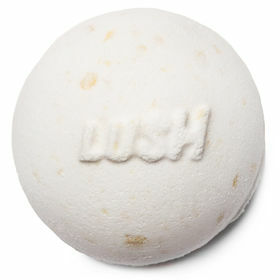 It’s not overpowering and it’s one of the most affordable bath bombs at Lush! 6. 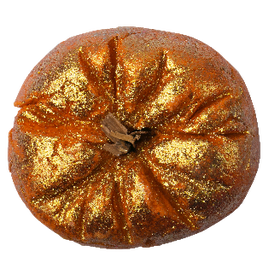 Feelin’ Festive– I haven’t actually tried the Sparkly Pumpkin bath bomb, but it looks amaze! 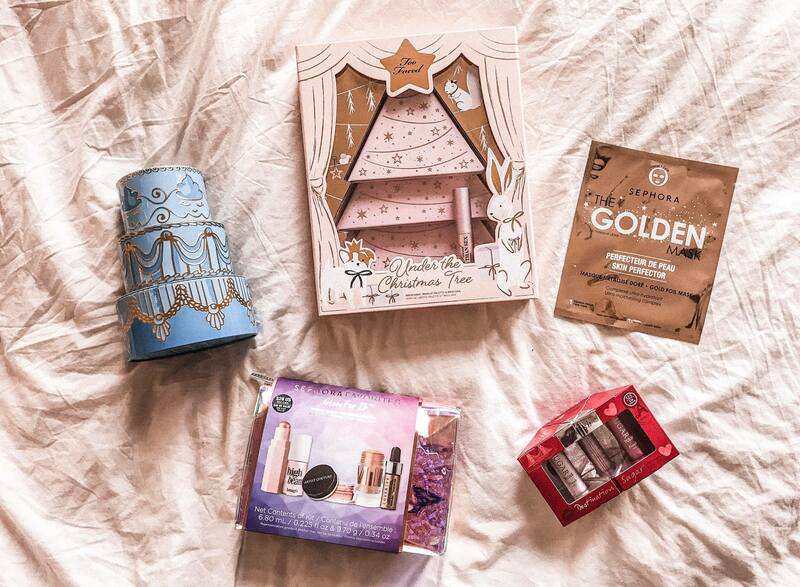 Can you ever really go wrong with gold and sparkles? Let me know if you’ve tried any of these! I’d love to hear what you think! 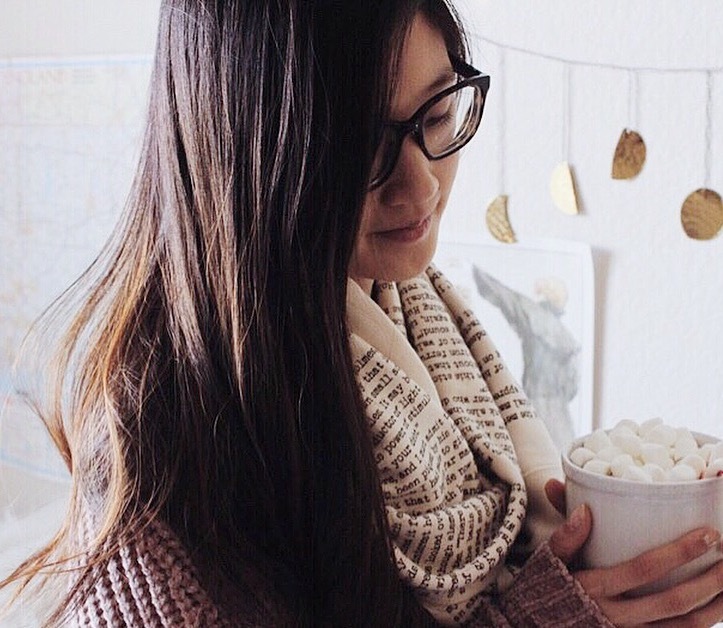 Cheers to a weekend full of bath bombs, Netflix, and relaxing!